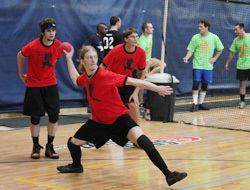 Dodgeball Ninjas on the attack. 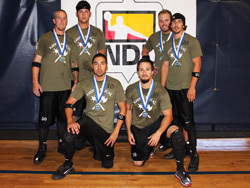 Thank you to all who participate and those who lent a hand to make it all possible. 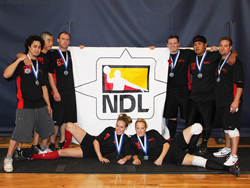 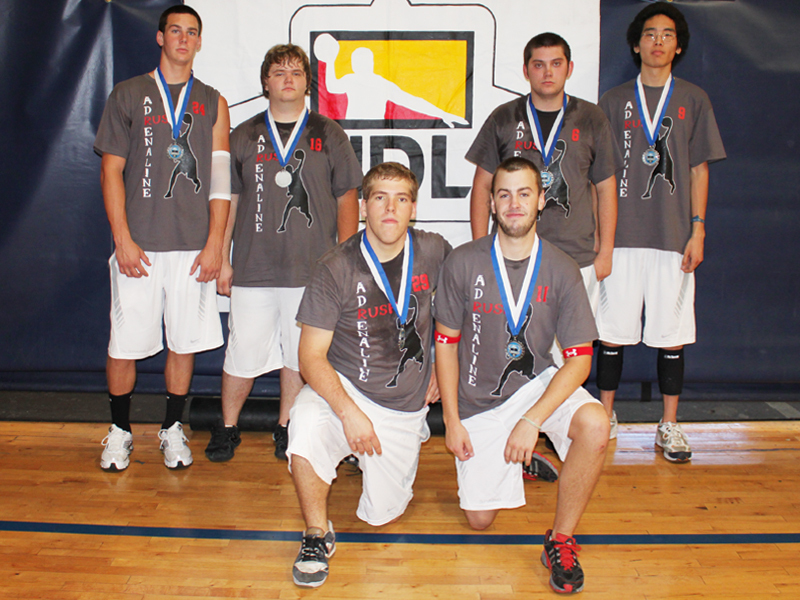 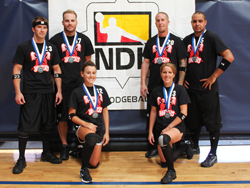 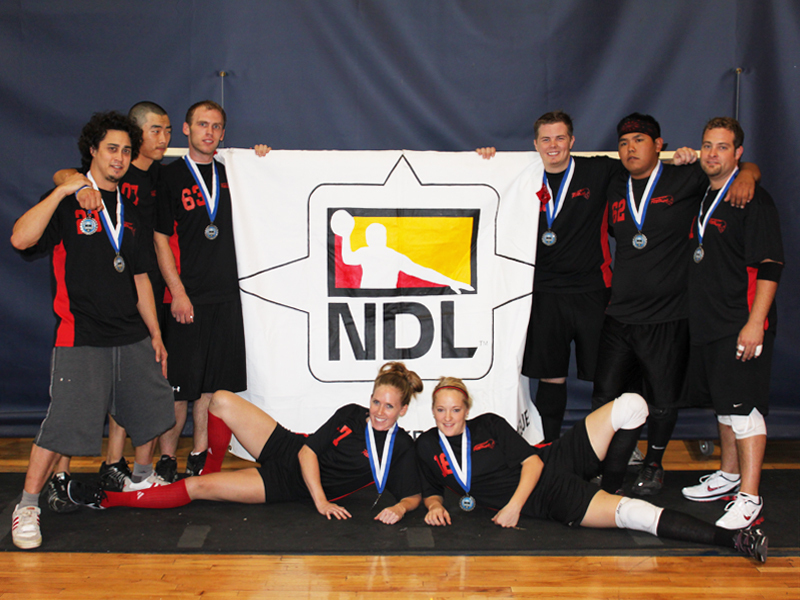 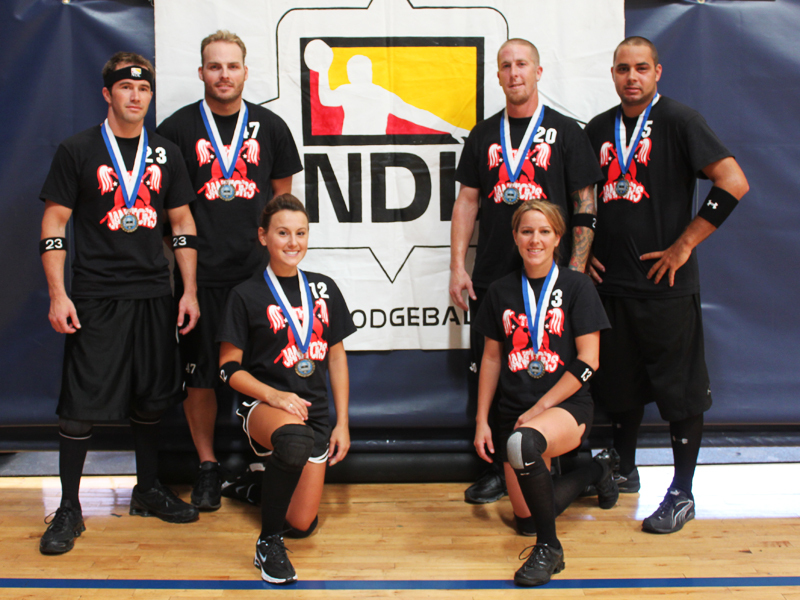 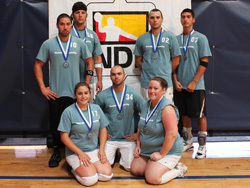 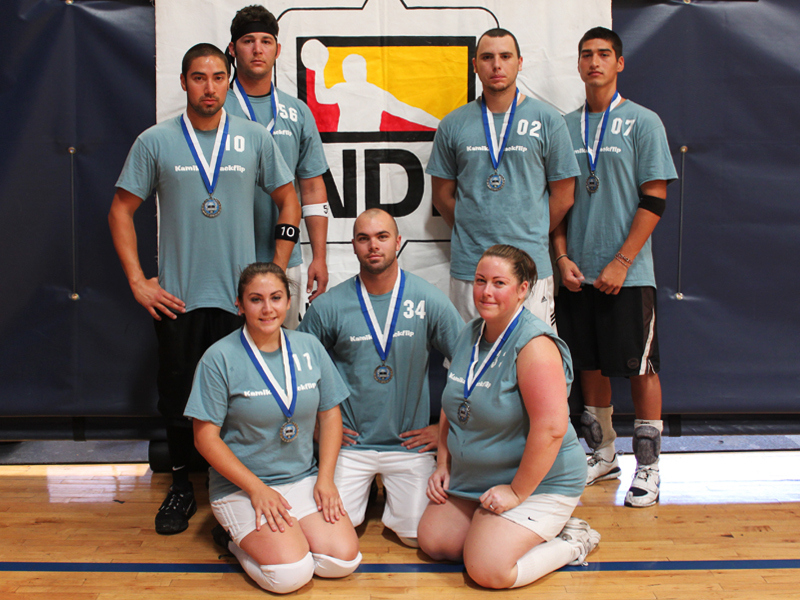 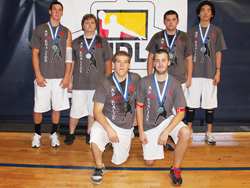 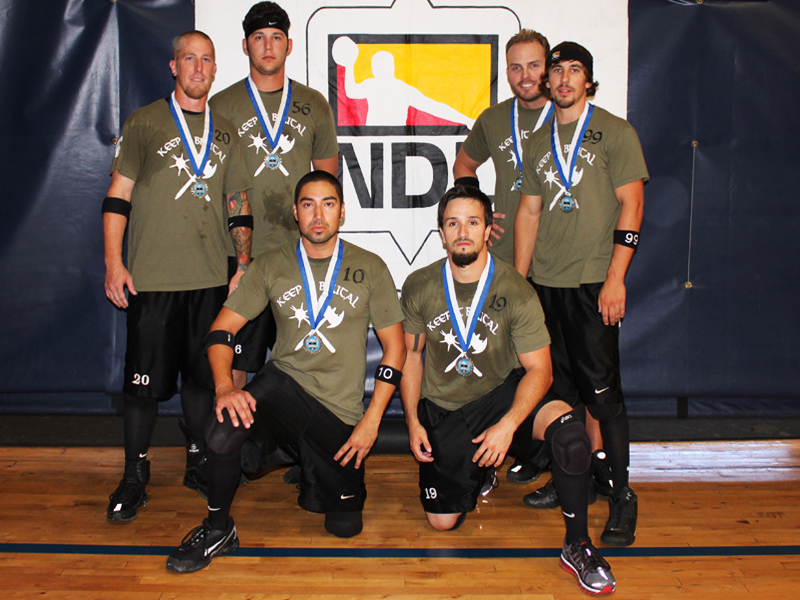 We hope to see you again year and at events and Tour Stops around the country as we kick off our new dodgeball season.